2018 marks the fifth year in a row that Cologne will be greeting players, talents and fans for a whole weekend of pure Counter-Strike: Global Offensive action. Held between July 6 – 8 at the LANXESS Arena in Cologne, Germany, the 16-team tournament will feature one representative from Asia through the Asian closed qualifier. Recently, ESL has been creating opportunities for the Asian CS:GO scene, increasing slots to IEM Sydney as well as opening up the Cologne qualifiers to the rest of Asia. This is unlike last years event, which only had a China closed qualifier that TYLOO secured. The closed qualifiers are scheduled to begin today, 9th May and will run until the 25th of this month. An open qualifier for Asia was held earlier this month, with the Philippines ArkAngel and Indonesia’s Recca Esports both securing a slot. 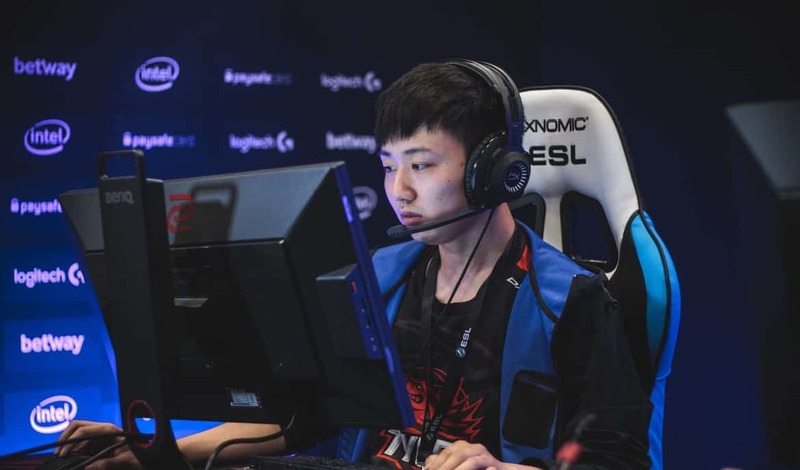 Newly formed VG.Flash will also be making their debut in an Asia qualifier, and it will be exciting to see if this new experiment can topple the current powerhouse, TYLOO. Full details on the schedule and bracket can be found here. For the biggest news & insights on the Asian CS:GO scene and upcoming content like this, be sure to scroll down and subscribe to our newsletter.